Officially, Friday’s friendly match against Chile marks the opening match for El Tri under Gerardo Martino. The manager nicknamed ‘Tata’ had recalled players in for the first of many mini-cycles in Februrary, but finally gets to work with El Tri‘s embajadores and bring them into his concepts. And already, before the final pre-match press conference begins, the Martino era has its own series of sagas involving some of those key embajadores. 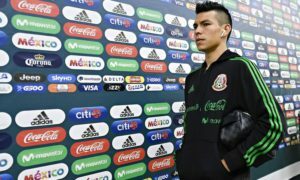 Already without Hector Herrera due to naturalization matters, Jesus Manuel Corona withdrew from Martino’s selection due to an apparent foot injury. In comments picked up by Record, Martino warned that the Porto winger’s withdrawal from the very first international window with [Martino] would have repercussions for his possible future selection with El Tri. 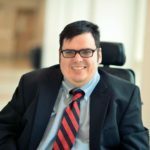 Martino explained that the tough stance had to do with Corona initially accepting the call and agreeing to the conditions that had implied by it. To add to the commotion came comments from Feirense defender Antonio Briseno who did not understand why he did not get picked despite being a regular starter and significant positive contributor for his relegation-threatened club. However, Martino commented on the matter citing poor communication with FC Porto, where Corona (and Hector Herrera) are based, regarding the winger’s foot injury. One other worry that Martino was trying to fix were the poor condition of the SDCC Stadium pitch his team would have to play on. His advocacy to try to get Soccer United Marketing, which heavily promotes El Tri‘s games in the United States, to pay attention to the pitch needs of a team that is responsible for much more of its ticket gate than does the United States men’s national team (in many instances) and many Major League Soccer games (where CEO Don Garber serves as commissioner). But it was also one that could start a new novela with a significant protagonist when the matches are competitive matches, rather than the friendlies, particularly because players still need game situations to be able to learn how to make effective decisions within the context of the style and approach to play that he’d have the team employ. El Tri‘s match against La Roja looks like another opportunity for Martino’s side to apply the lessons they’ve learned during both the first mini-cycle and the training sessions in San Diego to an opponent with skill, malandragem in how they pressure, transition, position themselves and adjust their positions, and go about their duels. Many still remember the 7-0 Copa America Centenario thumping La Roja instilled upon an El Tri in 2016 where El Tri never looked to feel in the match at any point. But Juan Antonio Pizzi is long gone, and Copa Libertadores champion manager Reinaldo Rueda is in. Rueda, as Gerardo Martino notaed during a press conference, also has dealt with an absentee saga of his own. Racing Club de Avellaneda midfielder Marcelo Diaz continues to reject calls into the La Roja selection, with the Colombian tecnico refusing to answer questions about it and instead preferring to answer questions about the match at SDCC Stadium. 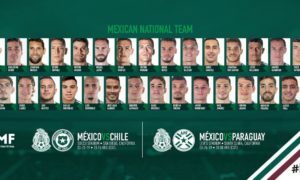 With a squad that still features Arturo Vidal, Mauricio Isla, Gonzalo Jara, and Pablo Hernandez, it would be easy to fall into a trap that Gerardo Martino seemed to indicate earlier in the week, in that the La Roja side El Tri will face bears a lot of the hallmarks from his mentor’s (Marcelo Bielsa’s) Chile teams. But many of the players are relatively new, and the base of players is primarily playing in the Americas–including Mexico, Argentina, the USA, and Chile–and not in Europe or Brazil. One player who could challenge El Tri‘s defenses in San Diego whom the team might not know much about is 19-year-old forward Ivan Morales, who was one of the few effective protagonists for Chile’s under-20 national team’s ill-fated last South American Youth Championship. Despite the friendly nature of the game, both the reports of SDCC Stadium opening up its upper bowl to fans interested in going to the game and the past history of El Tri‘s managers in their first international games (though this match is not Martino’s first) add to an obligation for the team to deliver a protagonistic display and a win. No El Tri manager has lost their first match (on a FIFA international window) in charge of the senior national selection since Ricardo La Volpe in 2003. 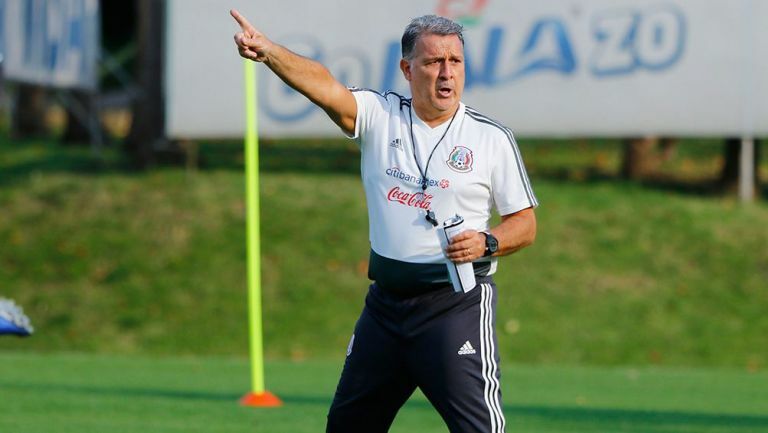 To add to the pressure, Martino implied during his press conference that he might start both of El Tri‘s prominent Premier League poachers–‘Chicharito’ and Raul Jimenez. This is a decision that would please many who might not pay attention to El Tri‘s preparations and come to celebrate their nation in the same way regardless of whether the game is a friendly, a Copa Oro match, or a World Cup qualifier or final match. As to where the team’s preparations stand at this point, many will have to wait for kickoff. The match kicks off at 10:00 PM (EDT (UTC -4, 8:00 PM in Mexico City, 7:00 PM local time) and can be seen in the United States on UniMas and UDN.